Strategic Incentives believes motivating and maintaining staff are two of the most crucial elements to the long term success of a company. That’s why we work with company managers to provide performance incentives, recognition programs, and marketing campaigns. Here are the top 10 reasons to hire Strategic Incentives in 2017. Performance Incentives. We believe your workforce is your greatest asset. This is why we work on ways to better involve employees and expand your customer base. Call us today at 888-686-8116 for more information. We will work with you to find the program which best suits your needs. Recognition Programs. Employees like to feel valued. Recognizing and rewarding hard work and behaviors within your organization can set the foundation for employees to thrive and help you achieve your business objectives. 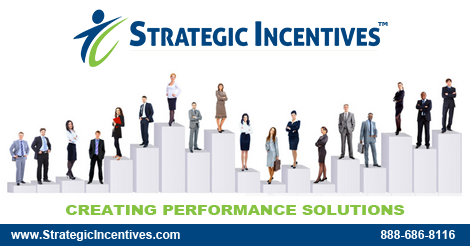 Strategic Incentives offer recognition solutions specific to your company needs. Peer Recognition Programs. 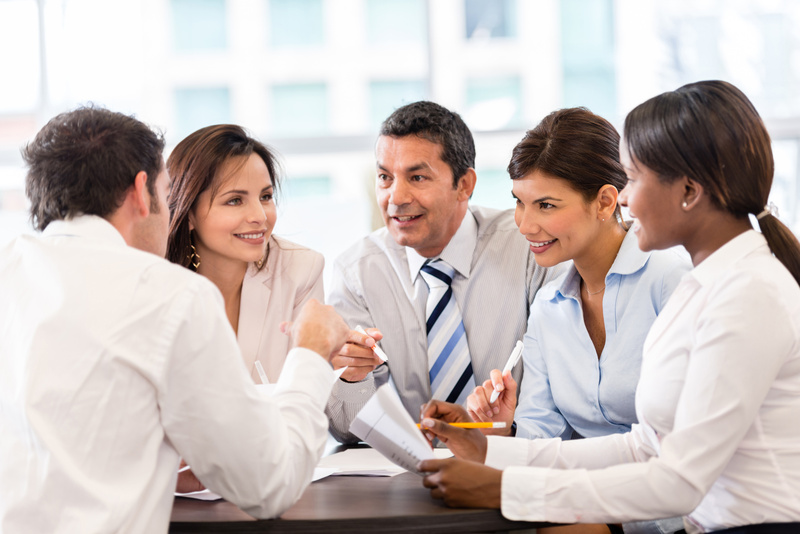 Empowering employees to recognize their peers quickly reinforces positive behaviors. Over time this creates a more connected workforce where employees genuinely care for one another. Fostering a positive workplace culture leads to a higher rate of performance improvement and more engaged employees. Spot Recognition Programs. In addition to peer recognition programs, Strategic Incentives will also help you determine when spot recognition programs work best. These types of programs give immediate appreciation right when it is deserved, not months later. Instant gratification proves to be a powerful indicator to improve employee morale and improve productivity. Promotional Marketing. We will develop an effective theme and detailed plan of action to give you the best marketing campaign. We oversee the success of your promotional plan from start to finish. 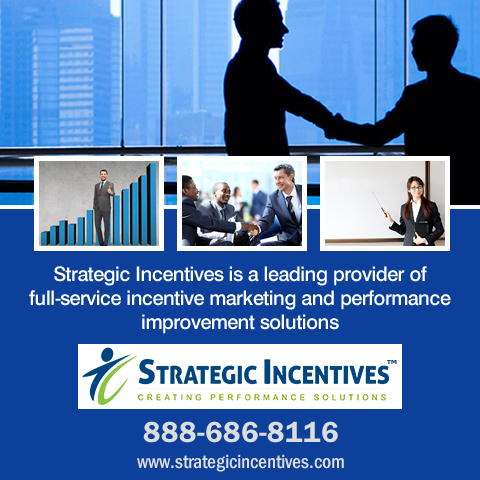 At Strategic Incentives, we give a thorough evaluation of your audience and marketing objectives. You will work one-on-one with members of our team. Power of Pride. When employees feel proud, they are more productive. Strategic Incentives offers several unique programs to inspire a sense of pride in your employees. Web Enabled Programs. In-house web design and programming allow us to build traditional award plans and create state of the art marketing, tracking, and redemption award programs. Strategic Incentives can also help you develop a special award to recognize a particular job well done. We will not only help you search for that special award but also give you tips on how to present it. Customer Loyalty Programs. A company cannot be successful without satisfied customers. 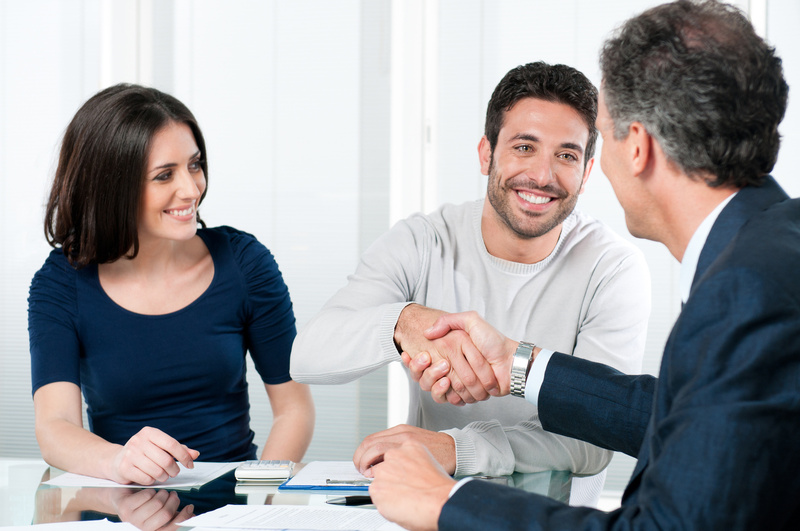 We will help you identify and record customer expectations and increase customer confidence. Most importantly we will retain customers by providing exceptional levels of service and help you implement customer loyalty programs. A Strategic Incentives Loyalty Program is a long-term, flexible marketing strategy that helps a company define, retain and grow its best customers by communicating, recognizing and rewarding them based on their purchasing behavior. Incentive Programs Outlined. Strategic Incentives will outline a plan with you. From establishing objectives to setting a budget we will help you customize a program for your company’s needs. Once you know your goal let Strategic Incentives outline the map for you to get there. We will help you determine the type of budget that best suits your company as well as how to get the most out of it. Q: How can Strategic Incentives help me find the best program for my business? A: We will sit down with you and help you outline a strategy, establish a budget, and identify objectives, among other things. Each plan is tailored to your specific needs and business size. Request a quote. Q: How can I stay connected to what’s going on at Strategic Incentives? A: It’s easy. Just visit our site and sign up for our newsletter. We’ll keep you up to date with our e-mail newsletters. Q: Besides building incentive programs, what other services do you offer? A: Strategic Incentives can also help with promotional marketing. Call us today at 888-686-8116 to find out what items can help with getting the word out about your business.